This Mustang has a lot going for it! For one, it’s a Mach 1 with the 390 S-Code V8. It’s also in amazing condition inside and out. 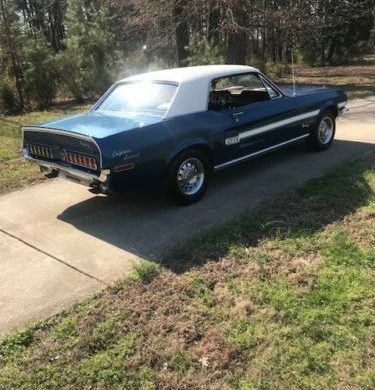 Reader Russell S puts it best when describing this car, “This car is perfect for anybody that had a dream of buying a new Mach 1 in 1969 but couldn’t buy one then”. It looks almost as good as new and has seen just 67k miles over the past 49 years. 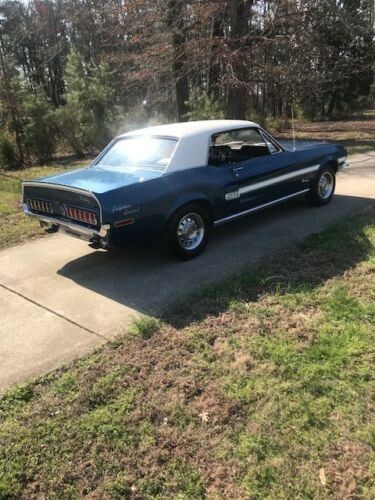 If you’d love to have this Mustang you can find it in Elizabethtown, Pennsylvania and you can contact Russell about buying it via the form below! * Took Third Place at the 1990 MCA Grand National East, in the The 69-73 Concours Trailered/Restored class. * Brought home First Place Trophies in the Unrestored and Restored class at MCA National shows. * Black Clarion Knit/Vinyl Mach 1 Hi Black Bucket Seats. Immaculate Raven Black Paint, shown off in full glory that shines in the sun. Interior is like new, right down to the inlaid mustang floor mats that in most cases wore off. Except here, they barely have a scratch on them. This car is perfect for anybody that had a dream of buying a new Mach 1 in 1969 but couldn’t buy one then. This car is synonymous with Showroom quality. Everything Mechanically is just as sound as it was when it was in the showroom. Our thanks to Russell for listing this Mach 1 with us! It really is a beautiful car and we hope we can find a good home for it. If you have a Mach 1 like Russells that needs a good home, please consider listing it here on Barn Finds! 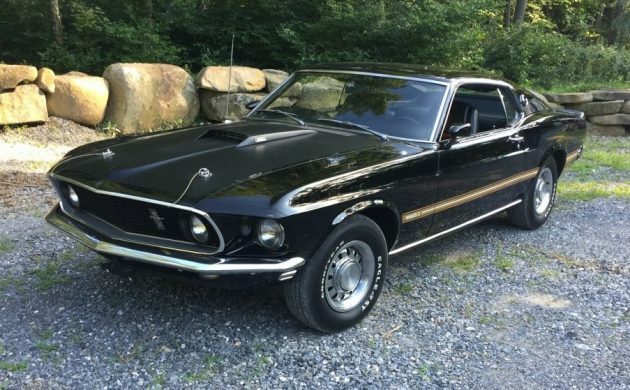 Don’t get me wrong: I love this car, but the statement,“This car is perfect for anybody that had a dream of buying a new Mach 1 in 1969 but couldn’t buy one then”: seems to say keep dreaming. Not saying it’s not worth it, just most of us won’t be spending 58k for an old car. I had the opportunity to buy one off of a car lot, very similar to this in 1977, for what I remember being under $2500. In comparison to $58,000 for the same car 40 years later…Darn, I should have bought that car and taken care of it. I experience a lot of that same regret. If I’d only known. If I was dropping 58000 on a Mustang it would be a late model pushing 500hp. I think if it was a rare 428 r code scj 4 speed it would bring this kind of money but a 390 and automatic be hard pressed to drop that kind of money on it 35-40 thousand tops. Original paint, numbers match? is the car a time machine?. Or is it a complete restoration with the typical squeaks and rattles of a reassembled car?  Only 5 photos and one is the view of the dash when you role a car. Don’t waste add space listing marti report include a photo. 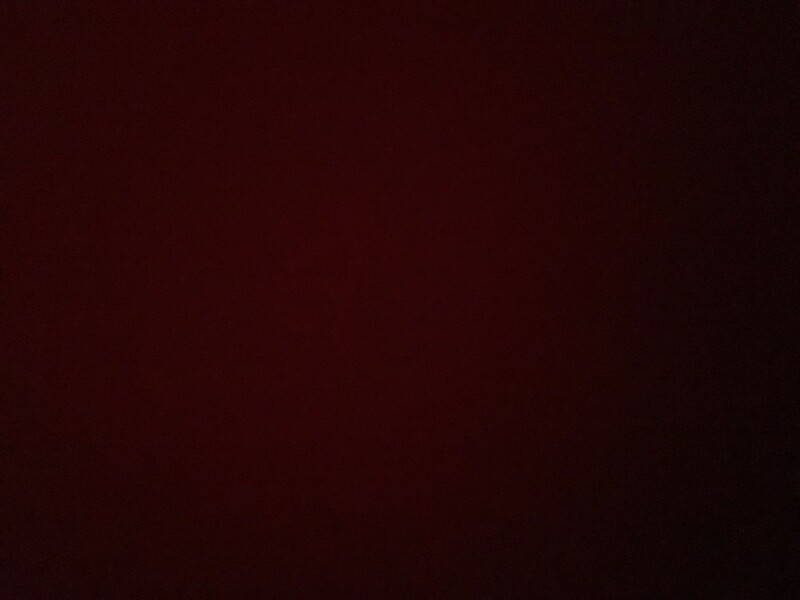 Include at least 20 photos. Love the car that went zooming by, not sure what I saw. ’69 Mach 1 in black is a great start. Unfortunately the C-6 Cruise-O-Matic knocks it down a notch, the 390 versus a 428 CJ or more importantly the 428 SCJ knocks it down again, and a Standard Axle versus a Traction-Lok, well, guess what. That knocks it down Again! I highly doubt that it will get to $40,000. If it does, good for the seller. He’s probably a “flipper” who’s in it to make $25, 000 of Pure Profit. 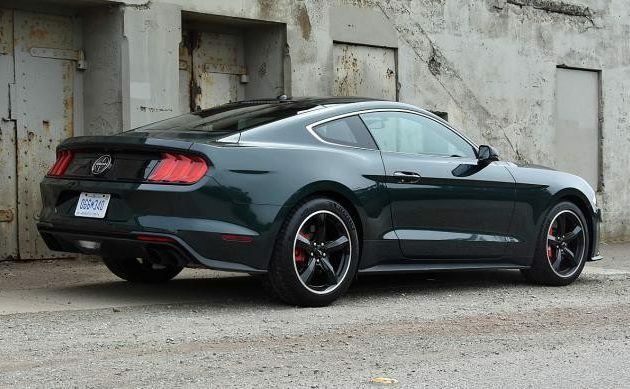 Now for the person who wanted that 69 back in 69 but couldn’t afford it, why wouldn’t they want a New BULLITT Mustang, with 480 hp, and a top speed of 163 mph, with a Factory WARRANTY, and a price of $47,950? I don’t know, maybe someone would rather buy the older one, that was not the best one when it was new. I think it might be safe to say that a 2019 BULLITT Mustang truly WILL be worth a lot 49 years from now. A WHOLE LOT. Fine if you have only have 1 friend (though with the small windows & almost toylike boyish dimensions, i find the new stang very claustrophiobic & confining inside, compared to the manly looking ’69 stang). stang, camaro or even challenger or any 4 door subcompact(soooo wrong looking), or even compact car. I’m still astounded to this day at the room for 4 – in a PINTO, helped even more if it has the standard THIN backed bucket seats – oh how i want a new ’71 blue on blue one! Yes, the gas tank fix is a lot easier & cheaper than chasing down a stubborn ck engine light. I know this seller and I would not call him a flipper. He does have a small collection of classic cars. Sometimes one must be sold to make room for another. I have seen this car up close and personal, it is a very nice car. I have not seen the underside. I am sure that the seller would provide anyone interested with underside photos. Gotta agree with JJ that a new Mustang makes a lot of sense and they are very, very good looking cars. But I can also see why so many people call the ’69-’70 fastbacks their favorite Mustangs. God, what a beautiful shape! Very curious to see what this 68 GT California special ends up selling for. Comparisons between new cars and 50 year old cars are…well, stupid. You don’t go shopping for a car and wonder if you should buy that 2017 Focus or the 1966 Coronet. Geebus, people. 390 is the rarest big block in ‘69 Not a 60k car unless it had all the ‘68 GTA options, which it doesn’t. Very nice! Love the color combination! Asking price is reasonable if you are wanting a investment car! Bravo, Levi!! Too bad this isn’t a 4 speed car. Beautiful. Hope someone worthy gets their hands on it!!! It is so important to show detailed undercarrage shots. Early this year I put a conditional offer of $70K on a 427 Super Cobra Jet 4 speed car “matching numbers” that was accepted. Car looked absolutely flawless, had Marti report, etc etc. I hired a Mustang expert ( not a generic appraiser) to review the car. Turned out that it was perfect above ground, but the restorer cut corners underneath. Suspension was fine. But, nicely painted over rust, and the torque tubes were delaminating inside. Poor weling in of partial floorpan and rear fender. My expert pulled out a 3 inch piece of rusted metal from inside one of the torque tubes.. To correctly repair and restore the underneath would require disassembly and cost $10K. And as for numbers matching? Well Marti codes can’t confirm that, and this one had an engine date code 10 months earlier than the car. Clearly a different motor. I learned that Marti reports only tell you what was there on day one, not what is in there now. I passed on the car. It recently was sold at auction and some unsuspecting schmoo, dazzled by the topside, is going to get a surprise. No reflection intended on this car. Looks nice, albeit expensive. The point is that if you are asking a super high price, you need to provide loads of documentation and pictures to support your assertions. One thing I don’t understand is why Ford put the red line in the speedometer instead of the tachometer? Seems kinda odd from a brand that went completely ape over building world class race cars. not a Mustang guy but I do like the 69 and 70 . Not worth this kind of money though .